NCAA Athletic Trainers have a lot to worry about when it comes to their players; ACL , meniscus and achilles tears, concussions, fractures, de-hydration, the list goes on and on. But as we begin to wrap up the 2018 College Football season and focus on the Bowl games and the National Championship, a spotlight has been directed to a medical concern for athletes that has nothing to do with what happens on the field. Vanderbilt University and University of Kentucky, both teams in the SEC, have faced this season without key players; two young warriors, two separate teams, facing the same battle off the field. For both, the opponent is melanoma. For both, they are facing the battle of their life. 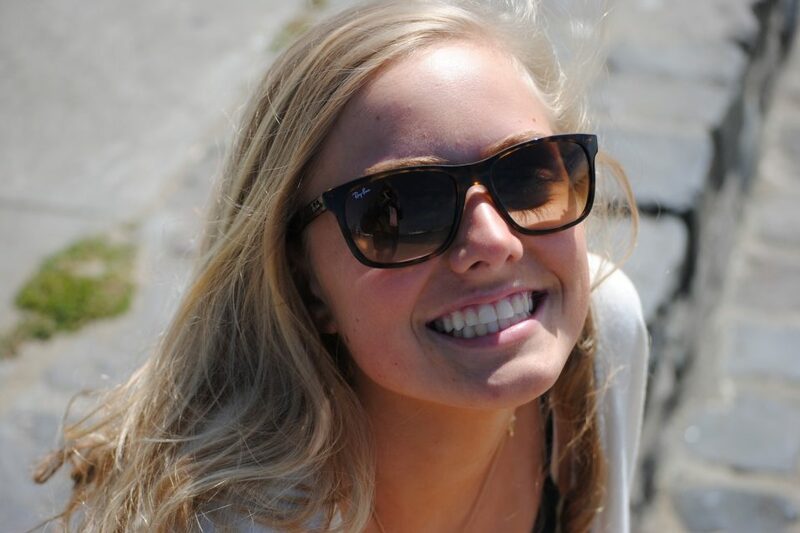 Melanoma is the second most common cancer in young people 8-19 with those numbers jumping in young adults to make it the most common cancer in those under the age of 29. Genetics and hormonal changes contribute to development of the disease, but excessive UV/UVB sun exposure remains the greatest risk – especially for athletes. A study out of Stanford University has found a typical NCAA Athlete will spend at least four hours a day, ten months a year training or competing outdoors. Thats at least 1,200 hours a year baking in the sun. Sweating and the use of anti-inflammatory medications like aspirin, advil, motrin and aleve increases the skin’s sensitivity to ultraviolet light as do antibiotics. What’s the solution? 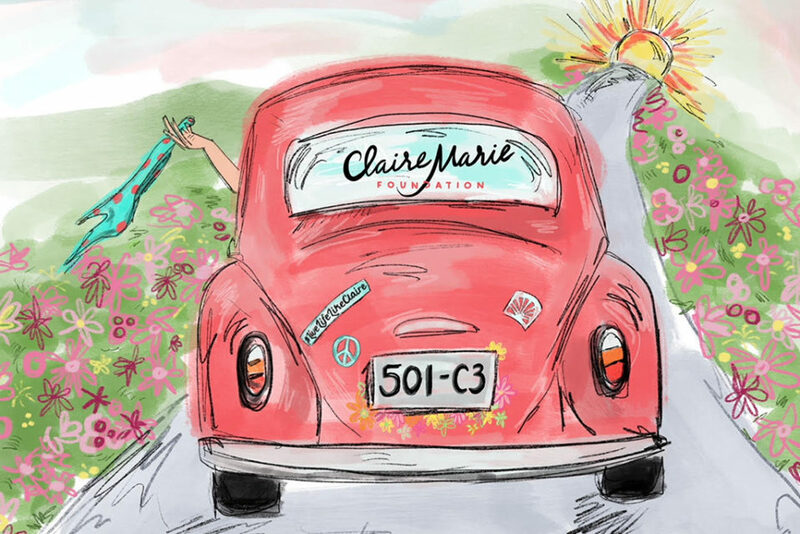 Awareness, education and prevention – all that we offer through the Claire Marie Foundation. You see, the simple truth is this; if detected early, melanoma is highly treatable, even preventable. Thats why at the Claire Marie Foundation, we reach out to young adults through our Collegiate Ambassador Program where more than 100 CMF Ambassadors spread awareness and education on 43 college and university campuses nationwide. We strive to stop melanoma before it develops through the CMF Free Skin Screening Program and are working to develop better education among those who serve students and athletes through CMF professional programs such as the Claire Wagonhurst Guest Lectureship at Johns Hopkins University. So during the holidays, as you are cheering on your favorite team, remember Turner and Josh as they pour their incredible strength and power into the “game” that matters the most; the championship of their lives. With that victory behind them, just imagine what they will do on the field in 2019. Can’t wait for that Vanderbilt – U of Kentucky game!